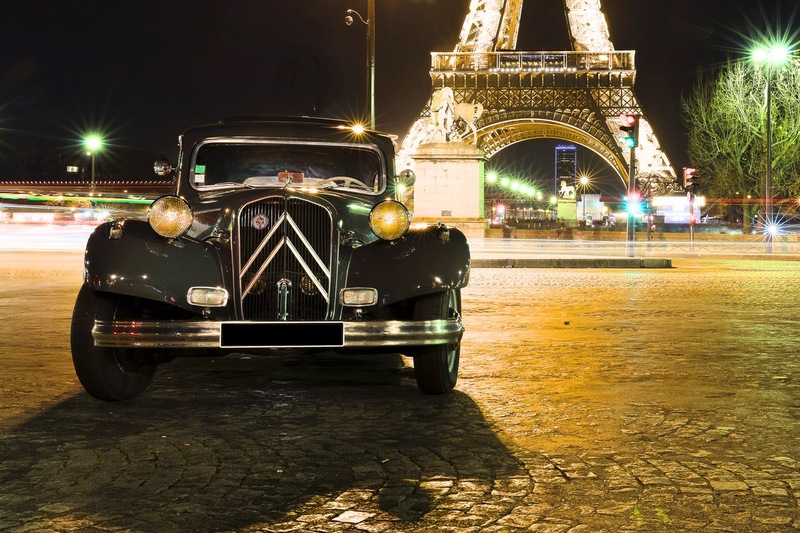 City Wheels Paris Tours is located in Paris. 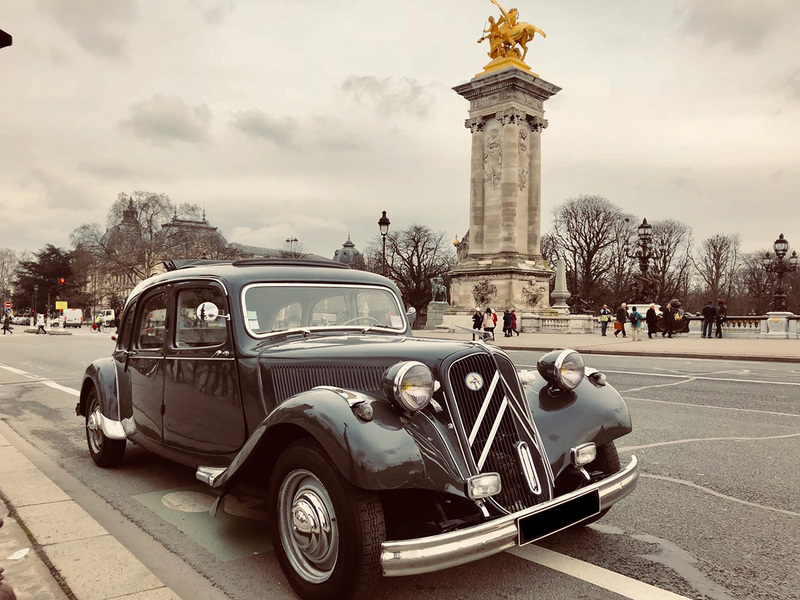 By using our Paris tour itinerary site , you can arrange your visit to City Wheels Paris Tours and other attractions in Paris. I am a bit of an spontaneous dreamer, so I decided that for my last day in France after a long year of studying in Marseille, I wanted to see the beautiful city of Paris one more time before I left. I was only in the city for one night for a layover on my way home to the USA, so I took the tour on my own. I am mentioning this because in France, you find a lot of businesses that do not take you seriously if you want to do something like this on your own to the point of being rude, so I want to say to anyone who might feel like this is one of those, it is not. If you are the type of person who enjoys doing things on your own sometimes, then this is a tour you want to take! I am so glad that I decided to book a tour with City Wheel Paris! Laurent is so amazing, friendly and thoughtful. This tour is worth every penny! You get to see the most beautiful city in the world, and hear about its history with someone who has a true passion for what they do. He put together a tour with everything I wanted to see in Paris so perfectly that at the end of the night I got to see the Eiffel Tower sparkle at midnight! It was an amazing night! He helped me make the memorable night I wanted for my last day in France! Thank you so much! 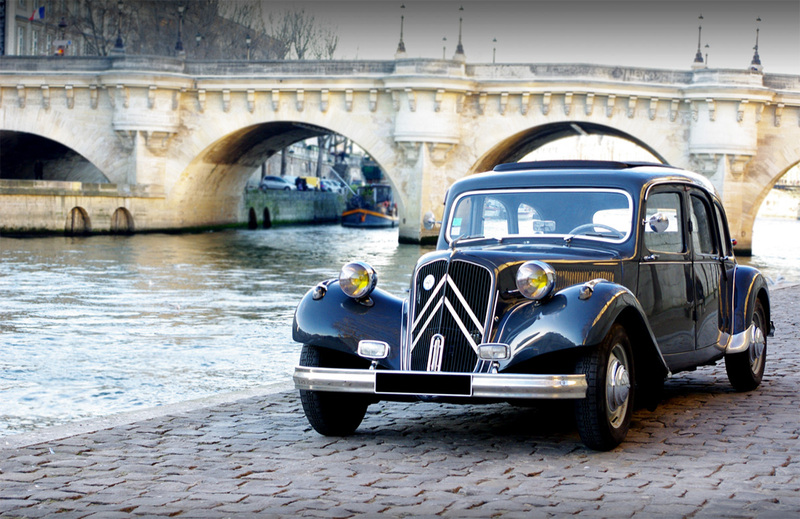 There are many companies offering vintage car tours in Paris and this is the BEST. Laurent is a very friendly and knowledgeable person, you really feel like visiting a friend in the city. Nothing is pre-made and they adapt to your specific interests during the tour. I also like that they keep a small fleet of cars comparing to others branded / touristy vintage 2CV. 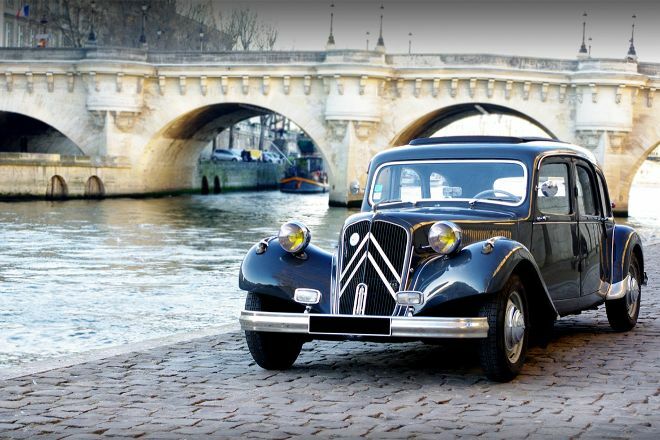 It gives an additional charm to the tour and authenticity as you discover Paris through the eyes of someone passionate! I definitely recommend this company!